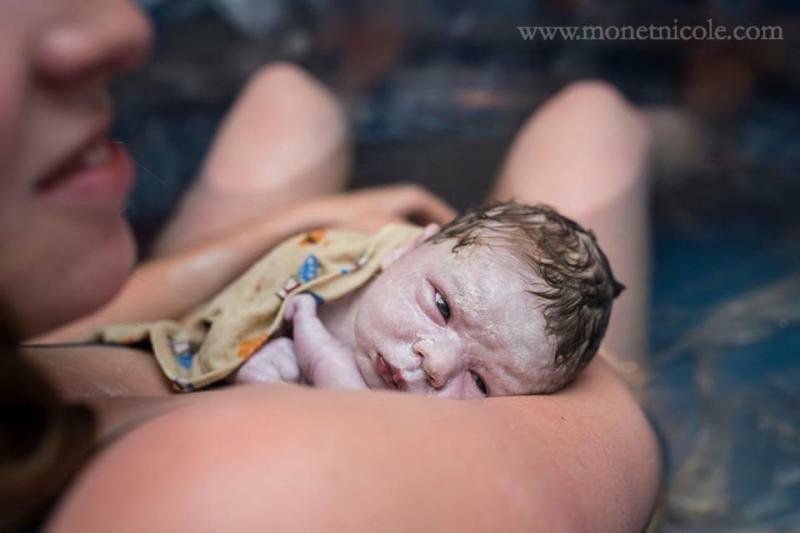 Jessica Nipp CPM, RM is a Certified Professional Midwife, registered in the State of CO, joyfully attending home birth, water birth and VBACs in the greater Colorado Springs region. Free verification of insurance benefits. Certified nutritional counseling and Naturopath services. Cash, check and all major credit cards and HSA accepted. Free verification of Benefits! Discounts offered for early payoff, cash payments and active duty military! Affordable payment plans available. The word "Holistic" means all encompassing. I feel like this fits my idea of excellent midwifery care. Encompassing the mother's whole system; not only physical, but emotional, social and spiritual as well. 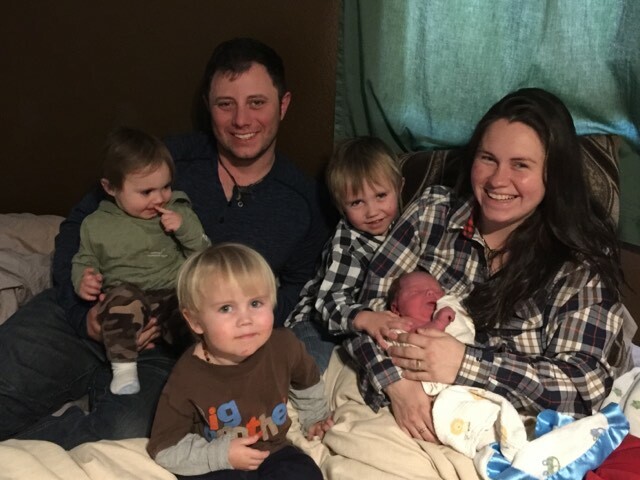 The Havey Family welcomed Oaklann Sawyer on March 12, 2019. 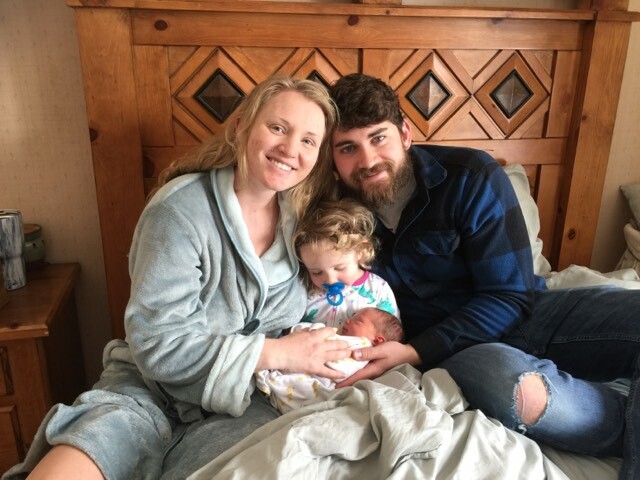 The Hallam Family welcomed Isla Brooke on March 14, 2019. 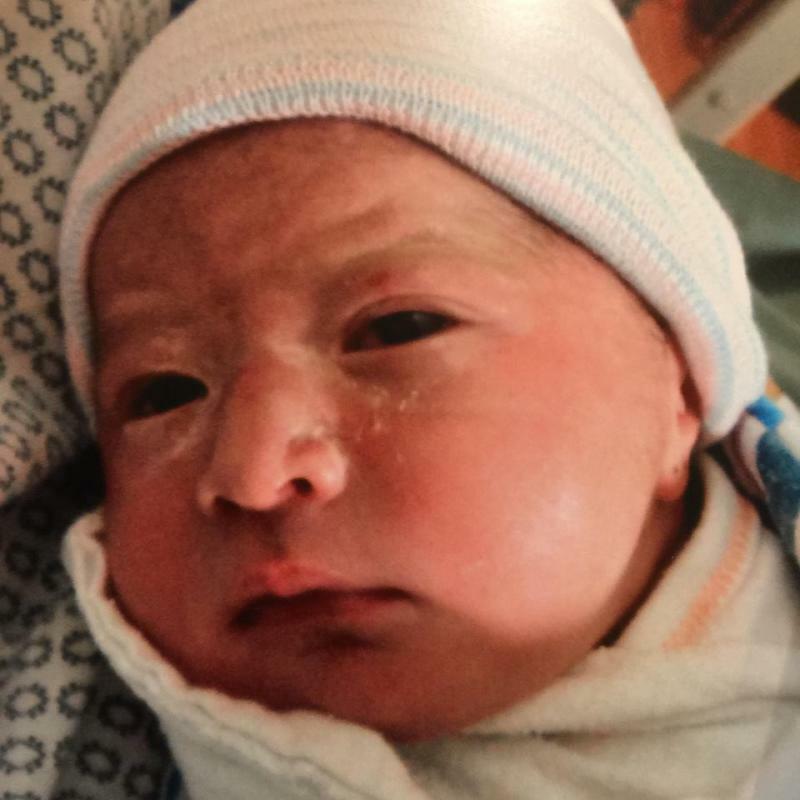 The Karas Family welcomed Campion Andrew Richard on March 16, 2019. 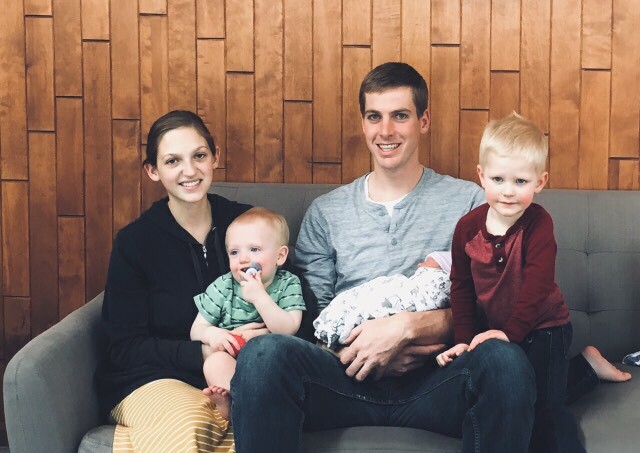 The McCune Family welcomed Watson Abbott on March 26, 2019.